Do you want to transform your innovative project into a Brussels success story? Want to transform your innovative project into a Brussels success story? Then join us the on 19th of September at Usquare (8 rue Fritz Toussaint, 1050 Ixelles), the former police headquarters and new urban hotspot! 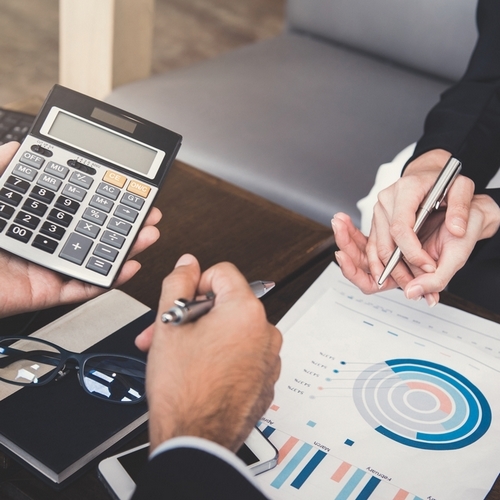 Come discover how the four Brussels incubators can take your start-up to the next level with their personalized advice, privileged access to public and private funding and their stimulating environment!  Grasp this unique opportunity to learn more about life in an incubator, meet Brussels’ innovation ecosystem and share experiences with other Brussels-based start-ups. 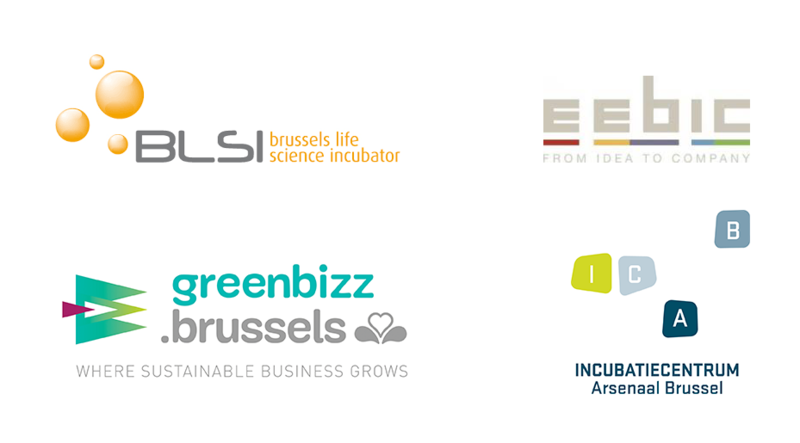 The incubators.brussels platform is coordinated by innoviris.brussels in collaboration with Citydev, Sirris, CSTC, Hub and finance.brussels.